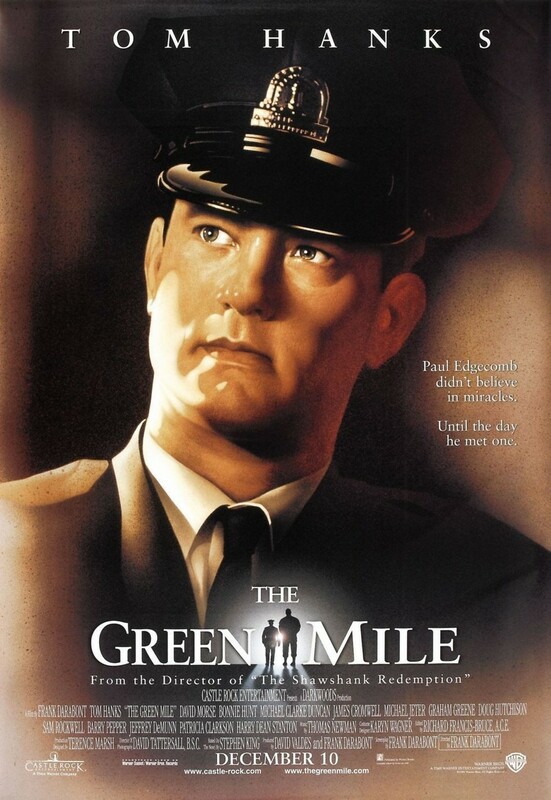 The Green Mile tells the story of a prison guard in Louisiana who befriends an inmate sentenced to death row for a pair of murders that he did not commit. This prison inmate is shown to have magical healing powers throughout the movie. 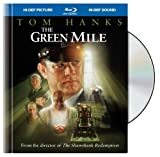 The prison inmate has an opportunity to go free, but instead opts to take his death sentence, but not before metaphorically giving a part of himself to the prison guard so that his memory will be carried on.